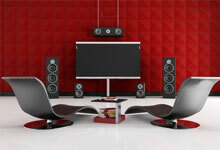 Staying ahead of the Home Theater competition is the key in today’s world. Audisee believes in working closely with you to understand your visions and needs to create unique opportunities that will bring your dreams to life. Our experience and knowledge will ensure that your Home Theater and Audio Systems will re-create everything you and your family have dreamed of. Our creative company develops personalized aspects and themes for your home, setting it apart from the rest. We love to listen to your inputs, and together, we can create the ideas that will look and sound the best for you. Our THX, HAA, ISF certified technicians calibrating your Sound Systems and Video Displays to perform in perfect harmony and make every movie a treat to your senses. Audisee highly encourages free local in-home consultations. Audisee will come out to your home and look at your room or outdoor area. Seeing your room helps us better understand your needs, takes out the guess work, and helps us to make the best possible recommendations. We won't sell you a "cookie cutter" one size fits all solution that doesn't perform the way you need it to perform.Call Audisee to set up a free in home consultation today! 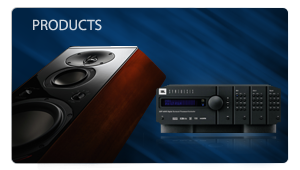 Audisee brings you the thrill of owning a state-of-the-art home theater at any price and performance range! 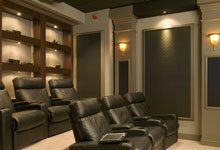 Never before has the concept of a HOME THEATER been so real and achievable. Audisee has designed a variety of different HOME THEATER SYSTEMS for almost every budget so even the entertainment enthusiasts can experience the thrill of a cutting-edge HOME THEATER system. 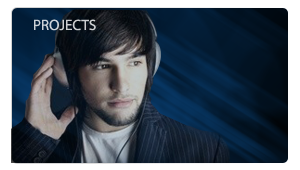 Listen To The Music, Not The Room! The music industry is witnessing staggering electronic advances in digital recording, new 7.1 & even 9.1 surround delivery formats, Bluray, etc. However, to appreciate all of this potential we must remember that sound eventually travels the acoustic path from loudspeaker, interacts with the room, then to our ears. The dimensions of the room, and the room's reflective and absorptive surfaces all influence how you hear sound. Audisee can help you with all aspects of room acoustics, from complete room dimensions to basic acoustic panel treatments. 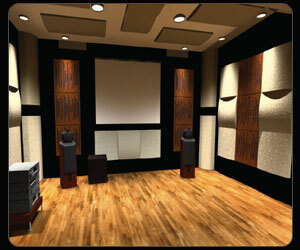 Don't forget, we now offer customized acoustic panels. These are custom print panels that have full color graphics to match any decor. 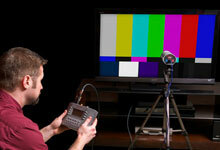 Calibrate your HDTV flat panel or projector for the best video performance possible! Audisee will calibrate your display device to SMPTE standards so your picture will be as true to the source as possible. 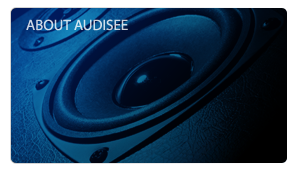 Audisee offers concession for THX and ISF calibrations on all new PROJECTOR purchases from Audisee! Audisee designs state-of-the-art HOME and BUSINESS automation packages to place you on the cutting edge of systems control. 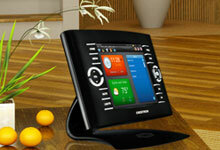 Audisee offers a variety of touch-screen control systems. These allow unprecedented control over each subsystem. The design of the system allows you to manage every one of your systems from a user-friendly interface that displays important information. Audisee system touch panels can also display stock reports, weather forecasts, current conditions, as well as other critical information. Audisee offers state-of-the-art LIGHTING CONTROL systems specifically for homes and businesses. Audisee LIGHTING CONTROL systems provide energy savings and peace of mind by allowing you to control a wide variety of lights using intelligent switch communication. Our advanced LIGHTING CONTROL systems offer increased security by allowing you to setting up time-based schedules. 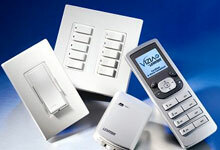 Many of our LIGHTING CONTROL systems are Radio Frequency controlled and can be retrofitted with no additional wiring. Go from watching a movie to "Feeling the Movie"